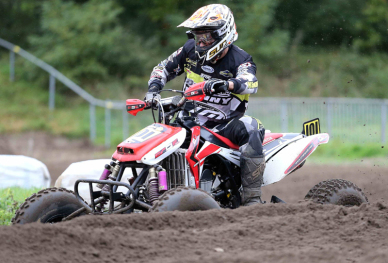 16 year old Dutchman Jan Hoogendoorn will race in 2015 the KNMV Dutch Open Championship with the CRQF Quad. 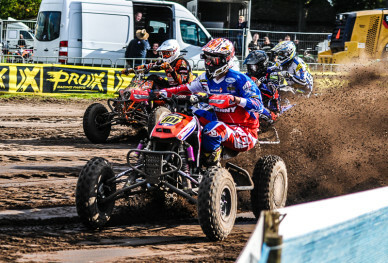 The young MON Champion and his team decided for the CRQF after having tested the quad on several occasions and tracks earlier this year. 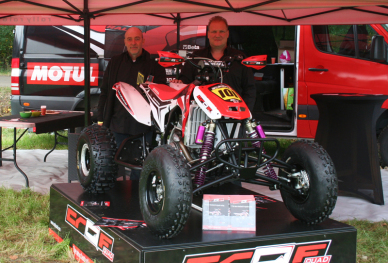 We wish Jan and his Team a great season 2015 on the CRQF! 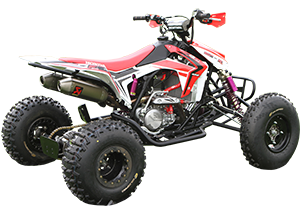 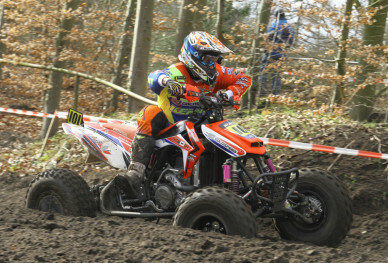 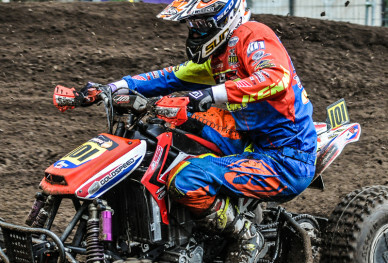 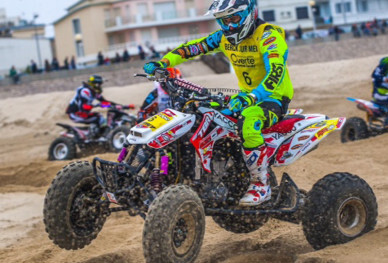 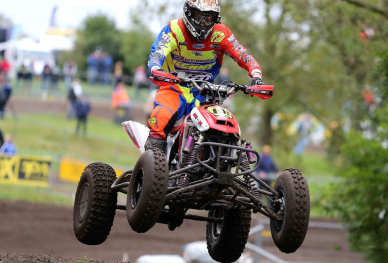 Gerben Vruggink and Henk Hellegers have introduced the CRQF quad/ATV during the MX des Nations in Markelo. 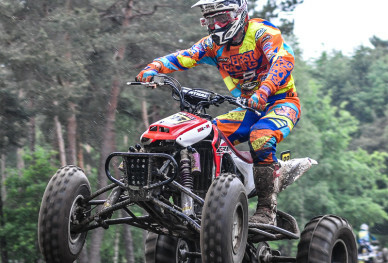 Three days the stand has been visited by ATV/quad riders, fans and enthusiasts from all over Europe who were present for one of the most prestigious races in the year. 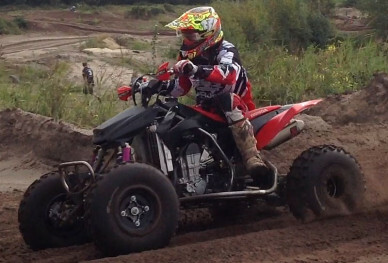 During the months of June , July and August the CRQF Quad/ATV extensively tested. 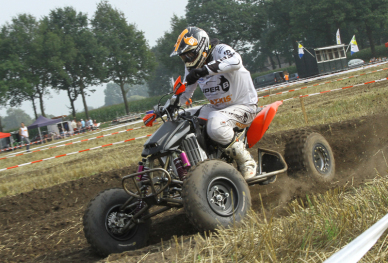 They used the expertise of some of the best quad racers in the world like European Champion Joe Maessen, Sebastian Husseini (multiple champion in the Middle East and second in the Dakar of 2013 and 2014} rally specialists Kees Koolen an Mohamed Abu Issa and Dutch amateur champion Jan Hoogendoorn.